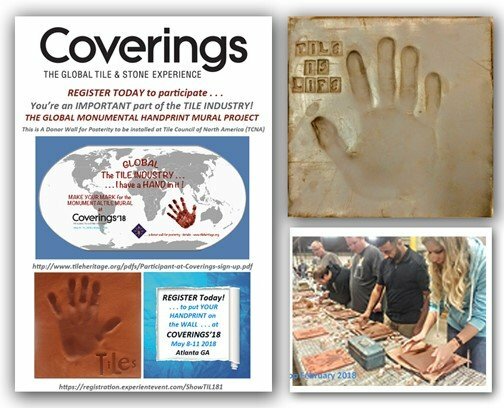 The Ceramic Tile Education Foundation has news to share with you! We are searching for an Executive Director to take the foundation's mission to the next level. This represents a major milestone for CTEF. Realize that all the education, training and certification of 1,500 CTIs and many ACTs achieved this far has happened because of the intense dedication of two full-time staff members, an army of volunteers and the outsourcing of some functions. 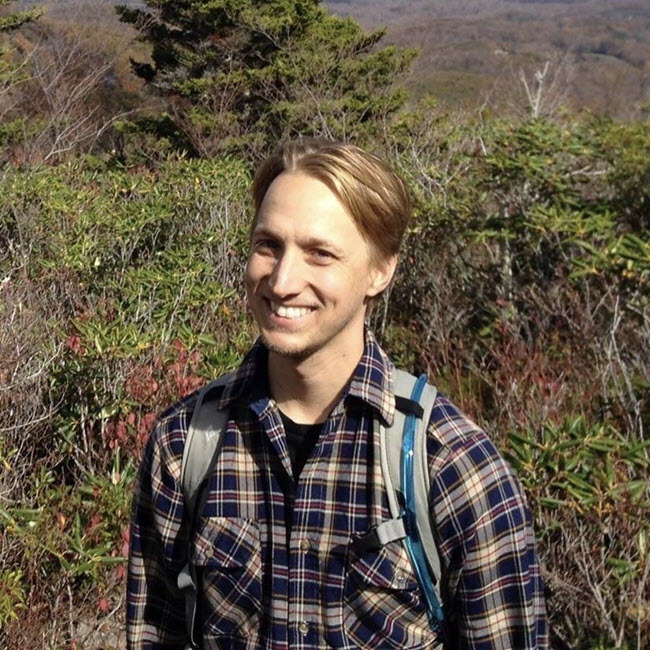 It's time, though, for a dedicated Executive Director. 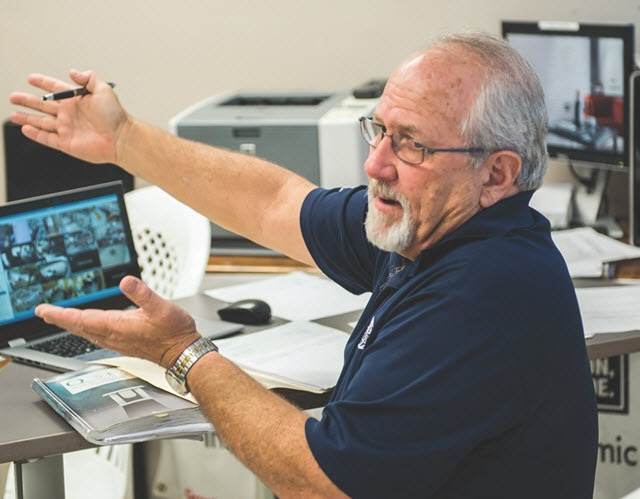 We caught up with Bart Bettiga, Executive Director of the National Tile Contractors Association (NTCA) and member of the CTEF Board of Directors to learn more. Have you noticed the new CTEF logo? It's in two different flavors that both prominently feature the words "Qualified Labor, Certification and Tile Industry Recognized." 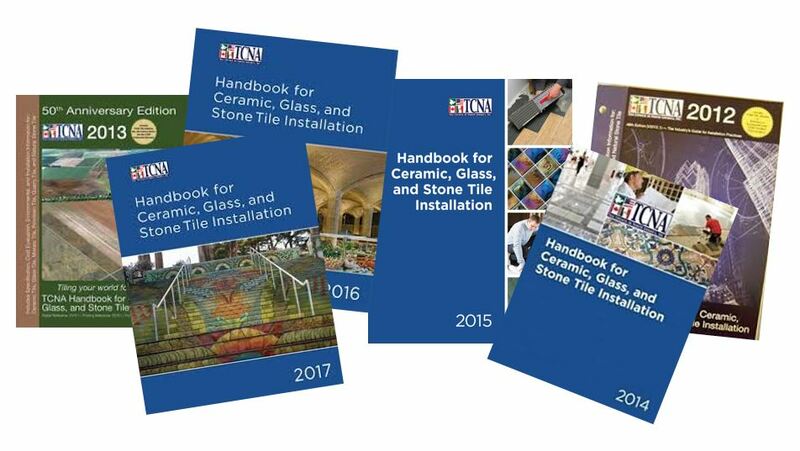 In addition to providing a selection of numbered installation "methods" for differentiating and easy reference, the Handbook includes various product selection guides for ceramic, glass, and stone tiles; guidelines for wet areas; field and installation requirements, and more. Every industry has its associations. 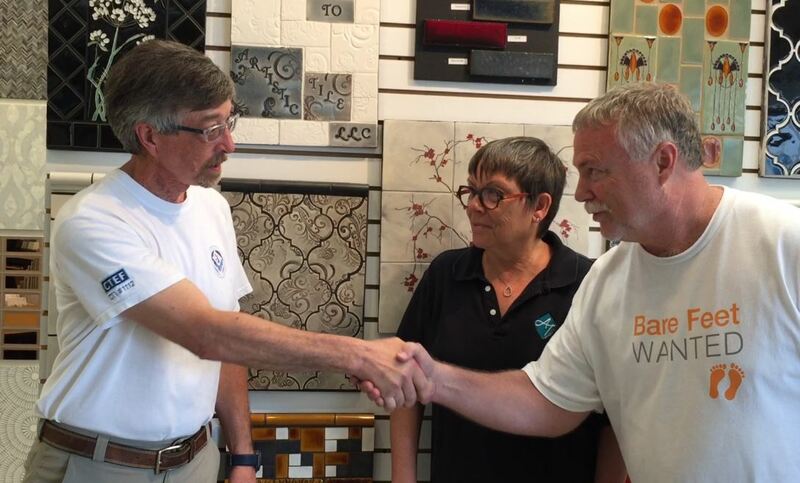 What makes the tile industry particularly remarkable is the level of collaboration that takes place between its associations and organizations. 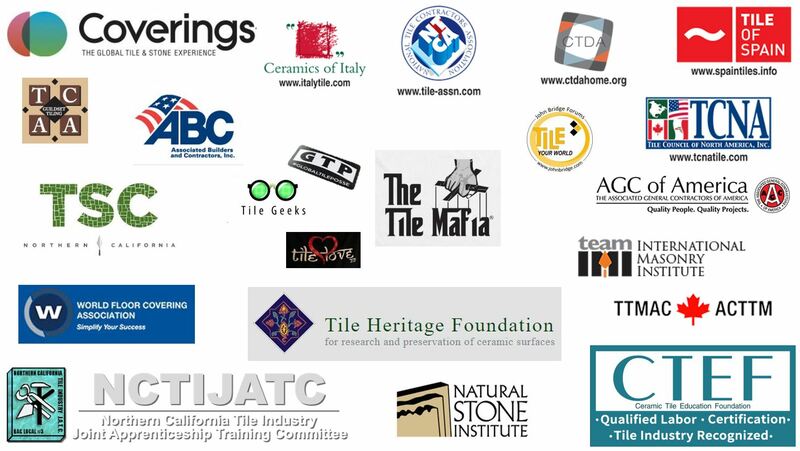 The Ceramic Tile Education Foundation (CTEF) is an example of that collaboration, working with all those in the industry who are passionate about quality tile installation. 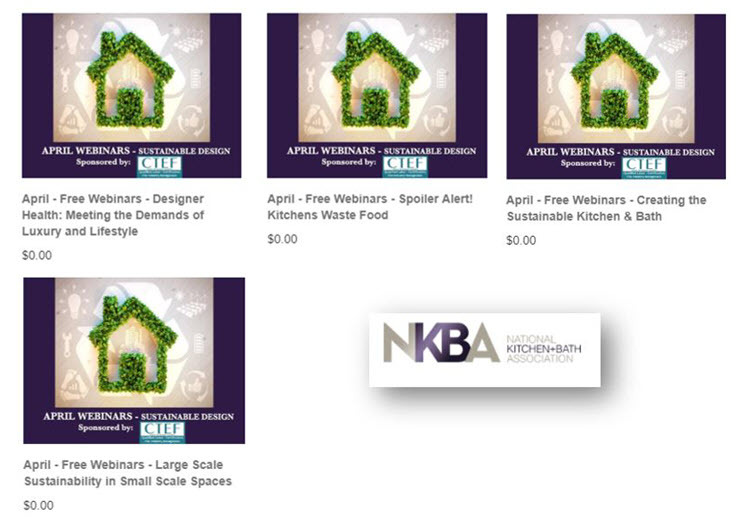 To give you perspective on those dynamics, we've put together this list detailing each tile industry association.